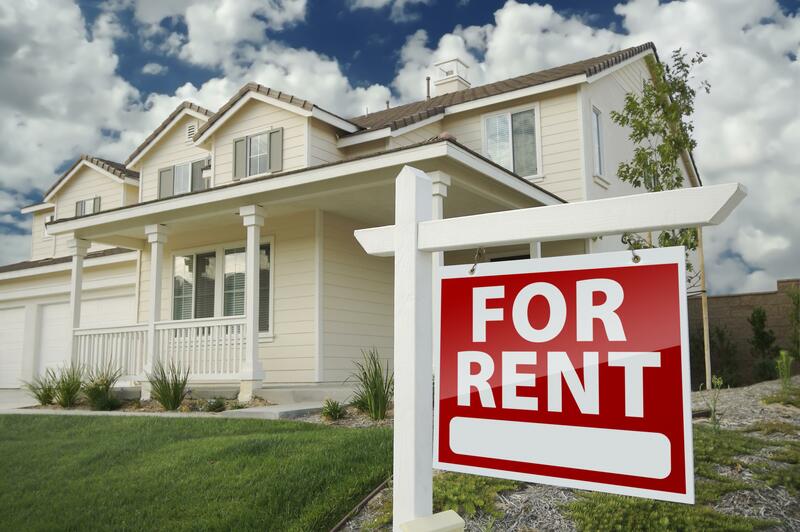 Renting home to tourists seasonally, otherwise known as vacation rental, can earn good money for property owners who have the right house and location. These privately owned vacation properties or holiday homes give holiday and vacation accommodations more variety. Apart from the usual hotel, motel and traveler’s inn, tourists can now choose to stay at some local studio apartments, cottages, condominium units, townhouses, single-family-style homes or private villas. Posts for these vacation rentals can found in various travel destination sites, catering to all nomads who are exploring the beauty of the planet in all sorts and corners. Holiday or vacation rental properties are usually fully furnished and contain stocks of common items that are found in a typical home. Tourists or occupants can rent these homes in a daily, weekly, or monthly basis, depending on terms agreed upon. The price rate of these rentals usually depend on the type of property , proximity of the property to popular tourist spots and the season in which the renting parties will be arriving. Peak tourist season visits command the highest rental rates for these properties. Off-season visits usually give renting parties a relatively low rent rates. Clearly, holiday home and properties for rent can cater to a wide range of traveler’s budget. Vacation rentals is a good alternative to the usual accommodation that tourist will get from hotels and resorts. It is indeed very popular to many vacationers and could bring the owner of the property a good source of income during those times which the property is not in use or if the owner is away on a vacation as well. There many reasons why a lot of tourists prefer vacation home or property rentals over the usual tourist accommodations. These are also the factors that make this business lucrative for many. According to the website traveldir.org vacation rentals are far better alternatives to hotel accommodation because first and foremost these can provide better privacy. There is no common lobby and disturbance from housekeeping or room services. Another is that the visitors can enjoy an authentic experience of living like the locals. Vacation rentals are also practical especially for group tourists, friends and families. A group can share with the cost and the good thing is that these properties are charged a flat fee regardless of the number of occupants. A vacation rental will be ideal for families also since it can function like a second home. Unlike the limited space and area of hotel accommodations, vacation rental apartments can have more space and rooms that could comfortably accommodate the number of visitors. There are also full kitchens that allow visitors to cook and thus save up in the cost of food during the vacation. Here you can make your favorite food and not worry about the expensive meals, which are common in hotels. Vacation rentals are not just for luxury travelers, but can be available by budget travelers as well. The common drawback of this type of travel accommodation is that a property may turn out differently as advertised. It may appear like paradise in the pictures, but may be the complete opposite in reality. Worse it could be poorly maintained, having leaky roofs, dirty rooms and ugly views.